Student Data Privacy & Identity Verification: School districts have a significant problem concerning identity verification. The current process by which parents register their children for school is typically captured via an in-person paper process. 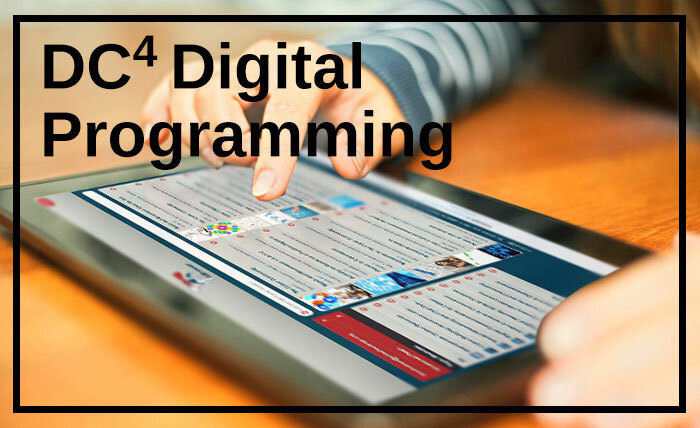 This information is then collected and provided to a front-desk administrative staff person who must decipher poor penmanship and enter the information into a school’s student information system (SIS). The process is riddled with errors. If the front-desk administrative staff person is distracted, makes a keying error, or cannot read a parent’s poor penmanship, this can, and most certainly does, lead to errors in the parent/student binding relationship. The implications of this error are tremendous. The i-SAFE Direct Technology is providing schools with the first-ever Student Data Privacy & Identity Verification technology solution specifically created for schools. Through a simple Batch API integration a school district can verify the authenticity that a parent is who they say they are. This data can then be ingested back into a school district’s student information management system (SIS) in order to ensure greater authenticity and legitimacy when binding parent and child relationships. 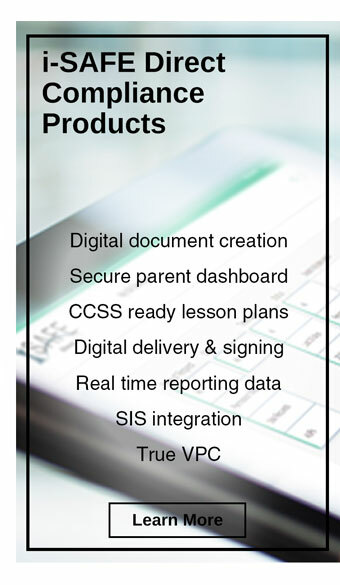 The i-SAFE Direct Technology also provides other key attributes to support student data privacy. Security: i-SAFE is the leader in e-Safety and student data privacy. After a parent or guardian is authenticated into the i-SAFE Direct platform, student can start signing documents that their teachers or administrators transmits to them. Districts can finally stop worrying about ‘wet’ signatures with personally identifiable information kept on an administrator’s desk or in a filing cabinet. 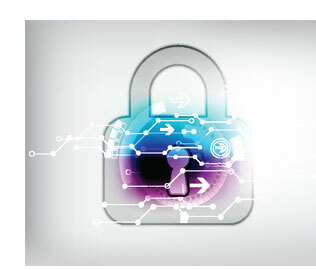 The i-SAFE Direct system safeguards sensitive information to ensure digital security throughout the entire process of creating, disseminating, and signing of online documents. Digital Document Delivery: Instantaneous and with ease, the i-SAFE Direct Document Delivery Solution allows administrators to quickly upload their already-approved forms into any i-SAFE Direct technology platform and start collecting signatures immediately. Reporting: The beauty of using technology to deliver documents is not just saving the cost of printed paper; the real savings is the time an administrator or teacher saves by having to evaluate which child has not signed their Acceptable Use Policy, or which parent has not completed the school dance permission slip. Now administrators and teachers, at a glance, can identify which users have and have not signed a specific document. This is an enormous time saving that minimizes all the administrative time consumed with recreating forms and tracking down rogue individuals that need to sign and return documents.